I love the Art of Animation Resort. 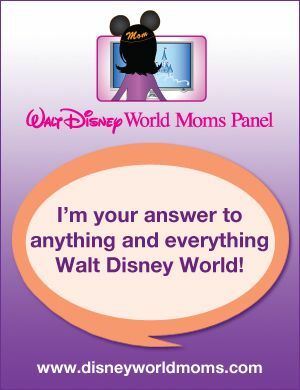 My kids and I actually shot a video there for the Disney Parks Moms Panel in 2012. We were able to explore the beautiful resort and talk about all the wonderful features at the resort, such as the huge Nemo pool, arcade and food court. With Little Mermaid, Finding Nemo, Cars and Lion King as sections at this resort, it is truly beautiful and brings the Disney movies to life. 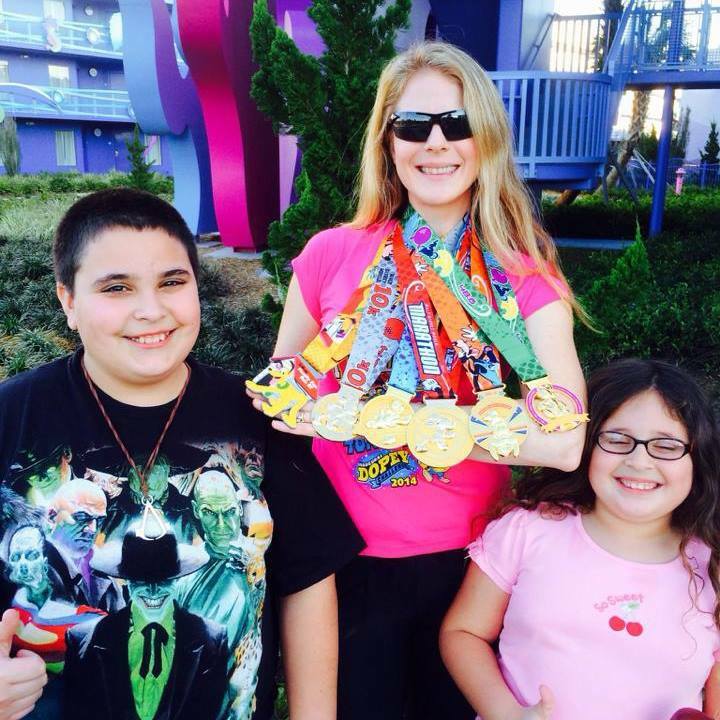 The jogging trail at Disney’s Art of Animation Resort connects with Disney’s Pop Century you can run this 1.38 mile trail through both resorts. You can run by Hourglass Lake, which offers a beautiful view. 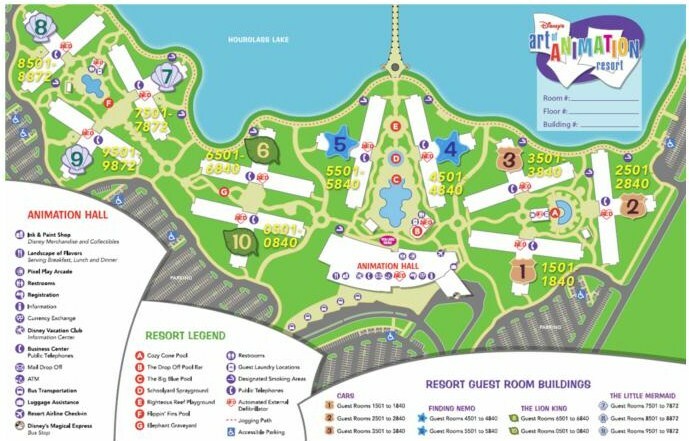 There is a bridge that connects Pop Century Resort with Disney’s Art of Animation so you can easily explore both resorts.